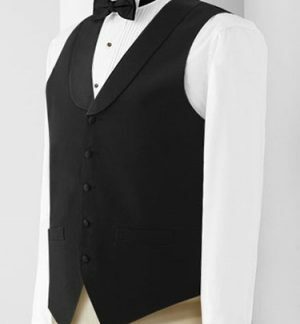 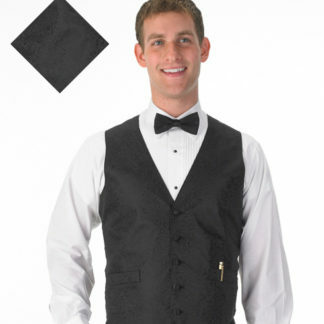 Customers can buy Tuxedo vest form our web store. 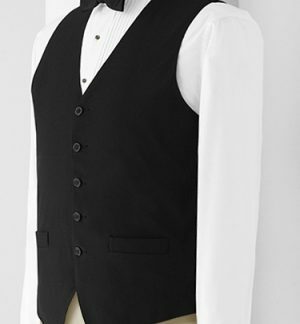 Tuxedo vest for any occasion! 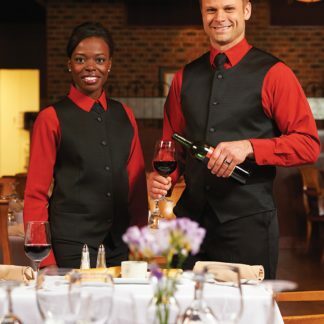 Whether you’re looking to rent for a wedding, prom or purchase for your wait staff at a restaurant. 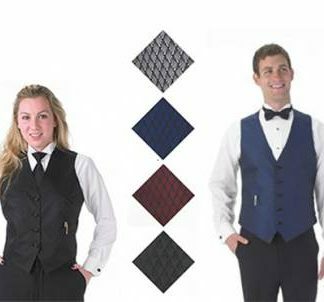 This vest selection can give your band or choir a uniform look to stand out on stage. 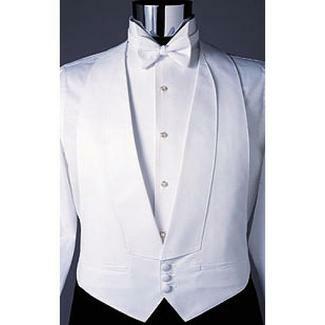 We will provide you with just the right look at very affordable price. 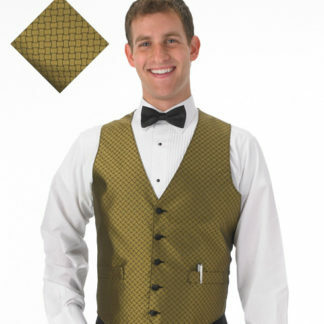 Furthermore, you’ll find a great variety of prints and patterns that are machine washable, durable and easy to care for. 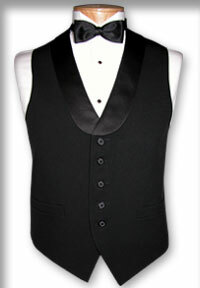 In conclusion, all or vest are available in both men’s and women sizes and are sure to work and play as hard as you do.